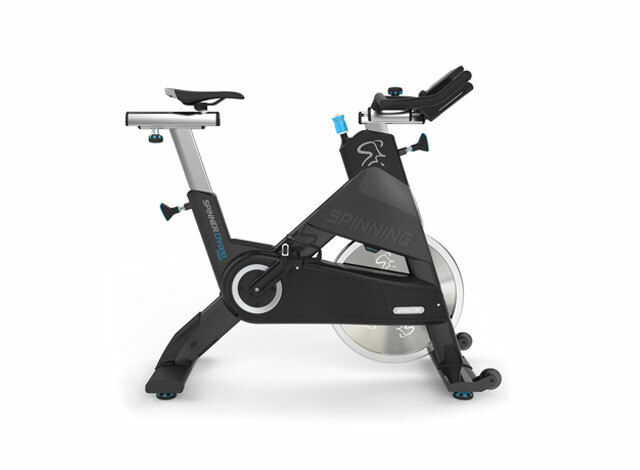 Our Spinning® Instructor and SPINPower® Instructor Certifications provide a comprehensive program that prepares you to lead Spinning classes in any of the 30,000 Official Spinning Facilities worldwide. The Spinning® Instructor Certification is the first step to becoming a Certified Spinning Instructor. 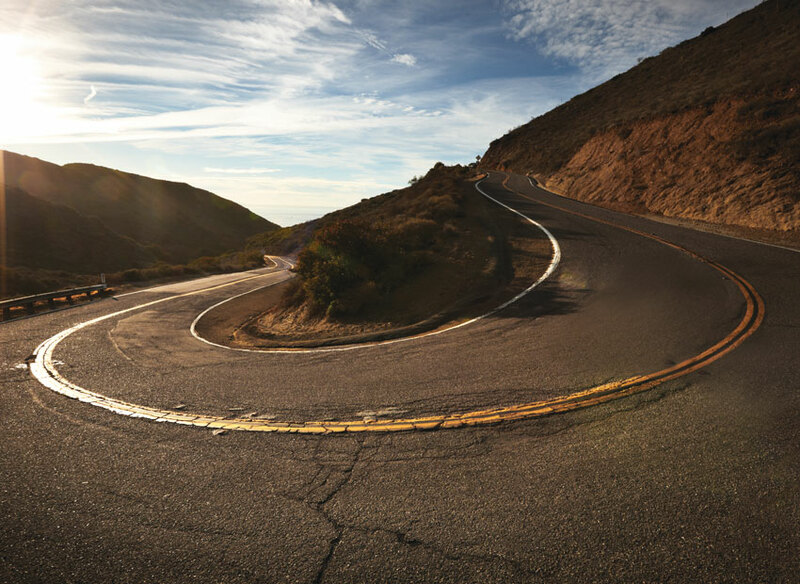 During the training, you’ll learn how to teach bike setup and safety, craft unforgettable classes, develop strong coaching skills, incorporate heart rate training and use techniques to enhance the mind/body connection and more! Keep your certification active and master the skills you need to teach unforgettable classes. 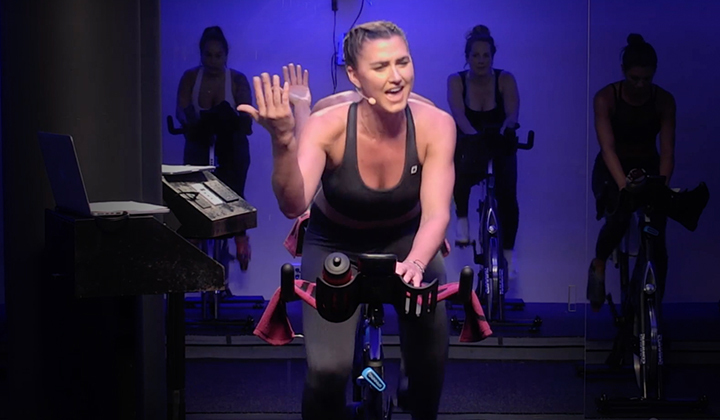 Every 2 years you must earn at least 14 SPIN® Continuing Education Credits (CECs), which can be accomplished through Spinning® live workshops and online courses, among other formats. To see how many SPIN® CECs you’ve earned to date, log into your account. Or read on to learn about the requirements for certification renewal. Take your coaching to the next level and earn CEC credits towards your certification renewal with our live workshops. Taught by our Master Instructor Team, our workshops challenge and build your teaching skills. You’ll find interesting courses like: Energy Zone™ Series; Strength, Hills and Power, Heart Rate Training; Spintensity™; and many more. 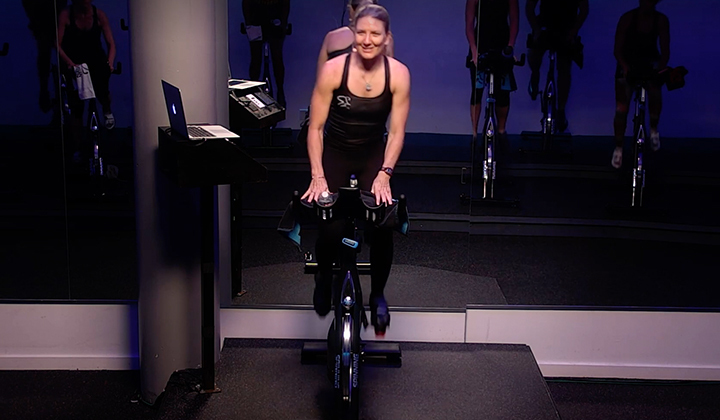 Online learning provides Certified Spinning® Instructors a convenient way to access continuing education anytime, anywhere. Take online courses like: Recertification, Breathing Techniques to Enhance Performance, Heart Rate training, Class Design, and many others. Enjoy learning whenever you want and at your own pace while improving your teaching skills and knowledge. Keep current with all things indoor cycling and join us at fitness Conferences & Tradeshows. We offer continuing education workshops and showcase our top-of-the-products at Conferences & Tradeshows across the globe. If you like the connections and knowledge you gain at industry events, you'll also want to attend our annual World Spinning® & Sports Conditioning (WSSC) Conference in Miami! 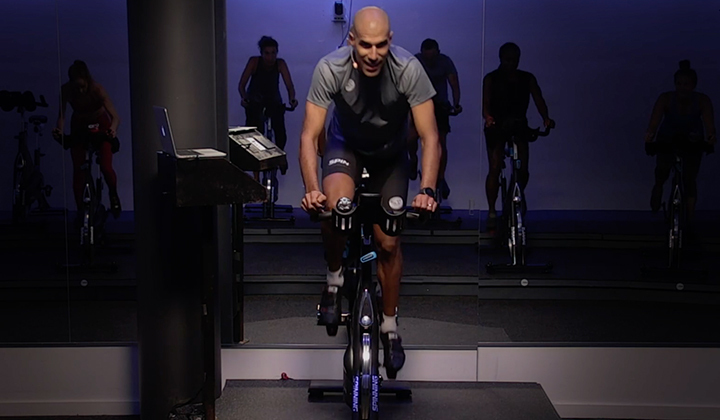 Our Global Rides are heart-pumping, invigorating rides led by Spinning® Master Instructors and Certified Spinning Instructors from all around the world. 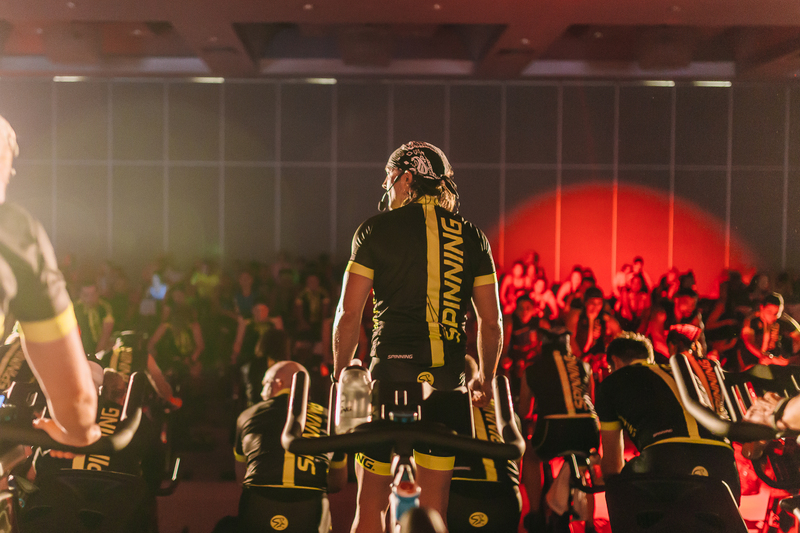 These amazing events are unlike anything you’ve ever experienced before and attract thousands of like-minded people who also love the Spinning® program. Take a trip to new places, meet up with great friends and make new connections. 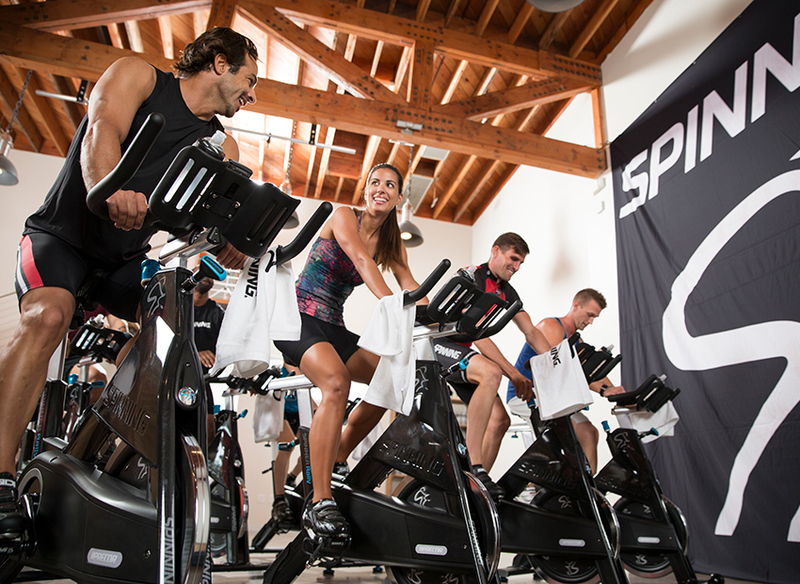 You’re invited to attend our Global Rides and take your Spinning® journey to the highest level!